Over 10,000 of BrokerVergleich's readers took part in the vote from July 24 to September 18. This popular ranking was then combined with an objective assessment from the judges, which focused on a comprehensive overview of the service provided, ranging from the cost of trading to customer support. Admiral Markets UK Ltd was then chosen as the leading broker in both the CFD and Forex categories! "We are delighted to have received these awards from the BrokerVergleich community," said Jens Chrzanowski, Co-CEO of Admiral Markets Group AS. 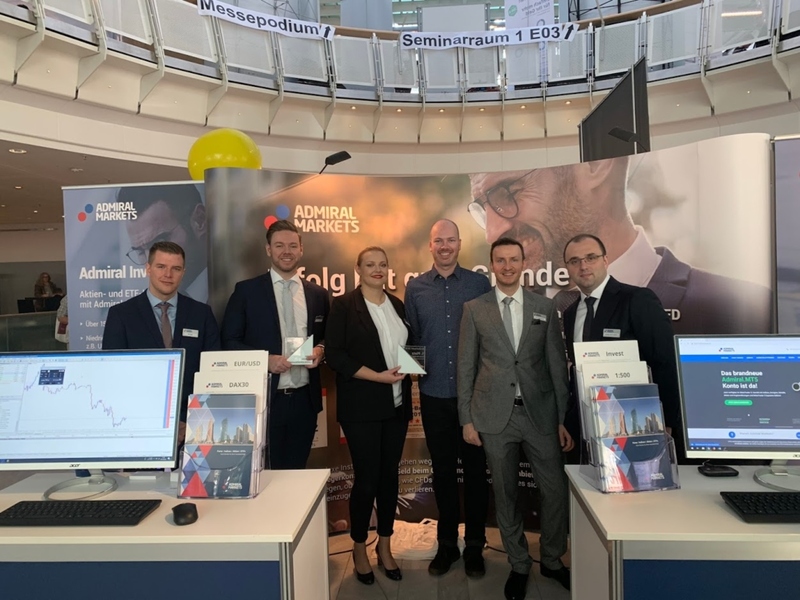 "Admiral Markets has always made it a priority to offer the best possible service and trading conditions to our clients, and being awarded the title of Best Forex Broker and Best CFD Broker for the past three years shows us that we are on the right track." 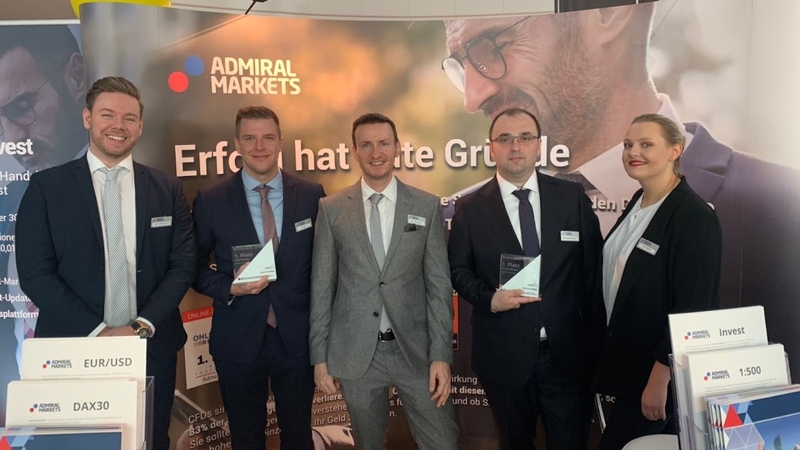 These are the sixth and seventh awards received by Admiral Markets in 2018, with Admiral Markets also having been named the Best CFD and Forex Broker by Deutsches Kundeninstitut, Onlinebroker-Portal, FxCuffs and Broker-Wahl. 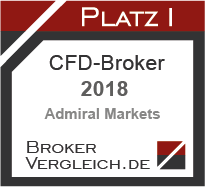 Admiral Markets was also named the Fairest/Best Price-Value Ratio of German CFD Brokers by Focus Money. The entire Admiral Markets team considers these awards to be a symbol of the trust our clients put in our service, and they motivate us to deliver continuous improvements to our clients' trading experience. Admiral Markets is a leading online trading provider specialising in equities, securities and contracts for difference. In addition to a wide range of financial instruments, Admiral Markets offers free educational materials, including analytics, webinars and seminars.